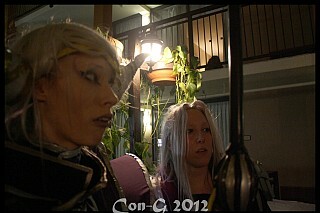 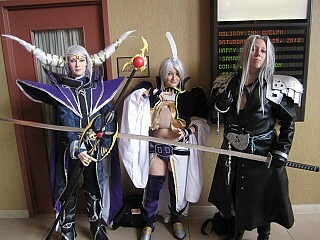 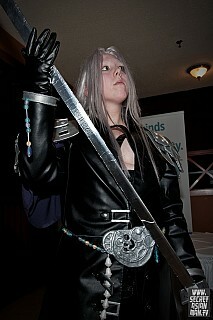 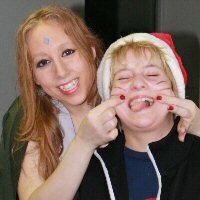 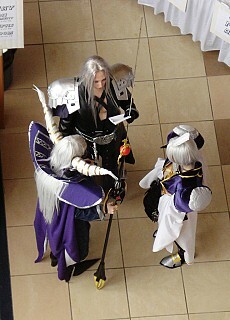 Another version of Sephiroth, to fit with MDA's Kuja and Liliana's Emperor at Con-G 2012. 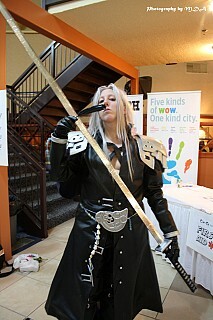 The coat is my Crisis Core version for the time been, but other straps were added to fit the Dissidia design. 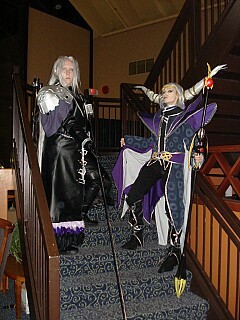 Finally been able to wear that coat in winter and not in summer was a miracle, I'm telling you! 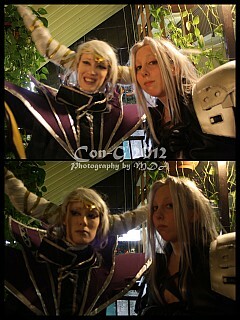 Liliana Love your Sephiroth!~ :D So accurately made too!